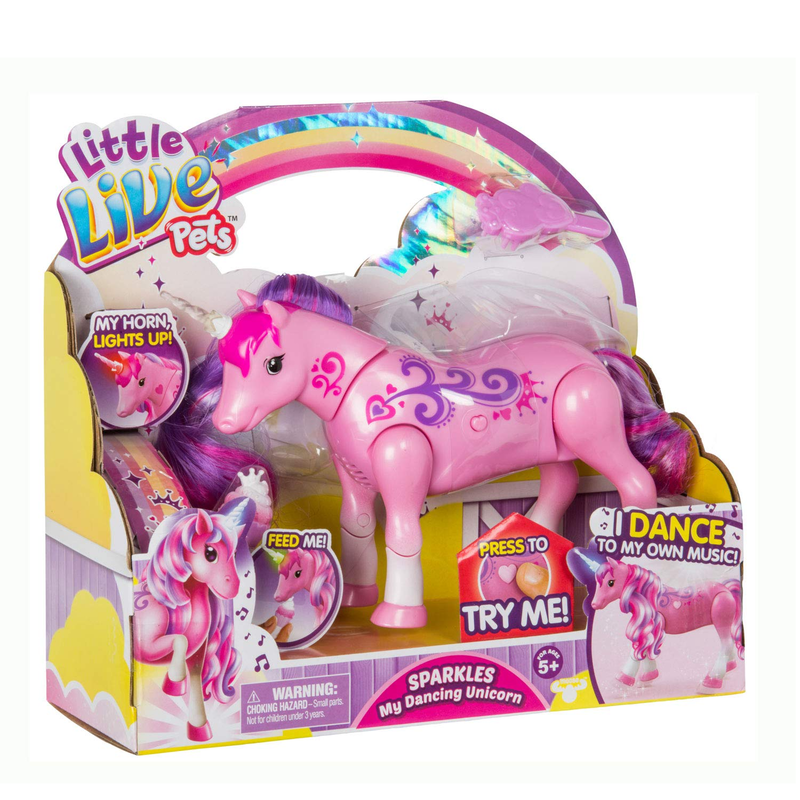 Little Live Pets Sparkles My Dancing Unicorn Only $14.49! This is the perfect toy to have in your gift closet! So many little girls love unicorns you just can’t go wrong! This Little Live Pets Sparkles My Dancing Unicorn is only $14.49! (Reg $19.99) The My Horn lights up and changes colors and even makes cute unicorn sounds!